The cause of the disease is adulterated ice blocks were reportedly used while mixing the drink in weddings and other functions. Many of the ice factories are unaware of the hygienic practices to be followed. Nipah infection killed 17 people. Two patients affected the infection has recovered. Nipah virus had caused panic among Keralites for the past few days. 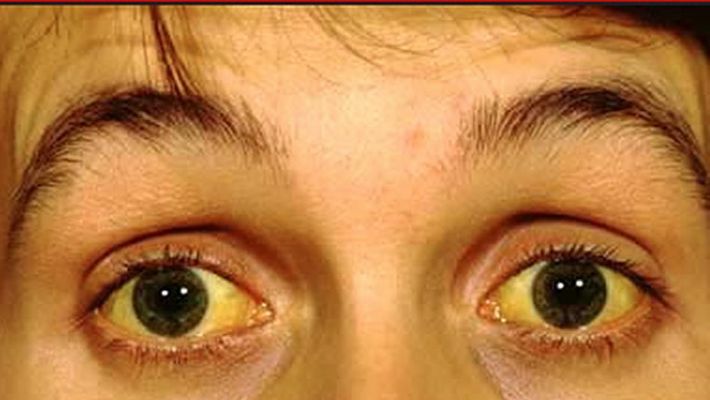 The new disease which is causing people to panic now is jaundice. Jaundice has started spreading in Kozhikode district. In Thalakkuthoor panchayath, 84 people were diagnosed with the disease. The health department has intensified efforts to control the disease. Meanwhile, health workers inspected juice parlours, bakeries, and restaurants in the area, and three of them were served notices under the Public Health Act.